Companies in Dr Christo Wiese’s Titan Group have served summons on Steinhoff in respect of claims totalling about R59 billion. Both Steinhoff International Holdings (Pty) Ltd, registered in South Africa, and Steinhoff International Holdings NV, registered in the Netherlands, have been served summons for claims relating to cash investments made by the Titan Group in Steinhoff in 2015 and 2016. The companies claim cancellation of the agreement entered into with Steinhoff International Holdings (Pty) Limited in the year 2015 whereby the Titan Group subscribed for shares in Steinhoff following the acquisition of Pepkor Limited from the shareholders of Pepkor. They now claim repayment of the subscription amount. The second claim relates to the Titan Group’s capital injection into Steinhoff in 2016 to enable it to meet its debt obligations at the time of its acquisition of Mattress Firm in the US. In a letter accompanying the summons, Wiese’s attorneys state that he believes it is in the best interest of all stakeholders in Steinhoff that a restructuring of the group be effected on fair and equitable terms. Wiese said in his view the Steinhoff group owned some excellent businesses most of which Steinhoff acquired from Pepkor in 2015. The letter accompanying the summons states that, although the summons would be pursued, the plaintiffs were prepared to hold steps in abeyance by agreement if discussions with a reasonable prospect of success could be arranged. Wiese said his group was fully prepared to work with other claimants and shareholders to ensure that Steinhoff remained and continued as a sustainable company. This would require a restructuring of its current debt. This prospect is based on the continued excellent performance of the STAR group (containing most of the original Pepkor businesses) of which Steinhoff is currently the controlling shareholder. 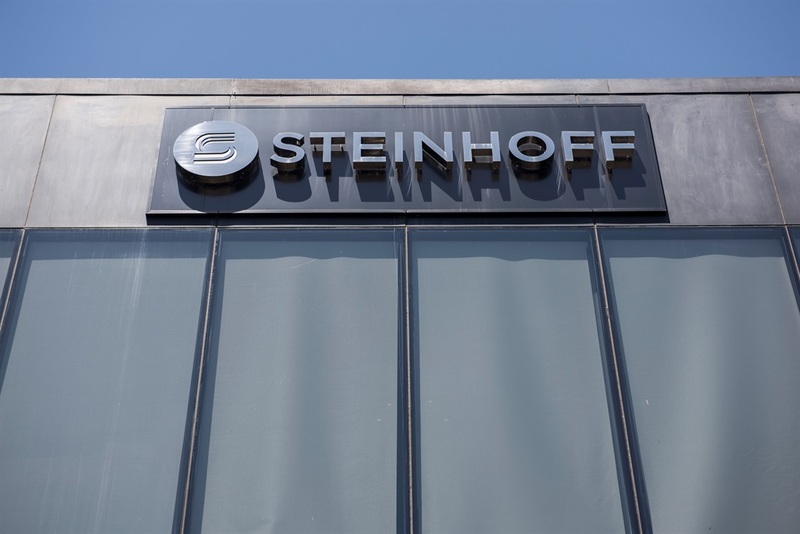 “Many of the other business in the Steinhoff group offer good prospects and I strongly believe every attempt possible should be made to restructure the group as expeditiously as possible,” Wiese said. Steinhoff International’s acting chairperson Heather Sonn likened the retailer to a burning building when the accounting scandal broke four months ago. “There was a time in early December that it could be likened to finding oneself in a burning building,” Heather Sonn said at the retailer’s annual general meeting in Amsterdam. “Typically when in a burning building you run out. Some stayed. We are happy some stayed in the burning building to help. “We want to uncover the truth, show the world what has happened, prosecute any wrongdoing and reinstate trust in the company,” Sonn said. She reiterated that Markus Jooste, the former chief executive who quit in December when the financial irregularities were disclosed, has been referred to law authorities. The owner of Conforama in France and Pep clothing in Africa said an investigation by auditors at PwC had uncovered a pattern of transactions being undertaken over a number of years across a variety of asset classes that led to the material overstatement of income and asset values. The company said it expected the PwC probe to be completed before the end of the year and any release of results would be on hold until the investigation is complete.